Our guest today is former NFL wide receiver, certified personal trainer, and certified yoga instructor Derrick “Rasta Yogi” Townsel. 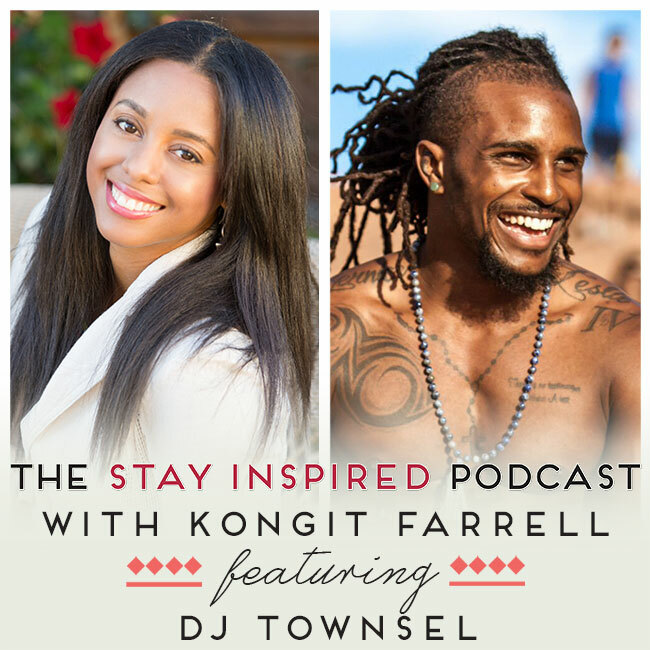 DJ Townsel began practicing yoga in 2012, following online lessons and studying the physical mental and spiritual aspects of yoga. He’s now become an inspiration to thousands who didn’t think a passion for fitness or yoga could be a possibility for them, mainly men and people of color. He’s now a sought after acrobatic yoga instructor and personal trainer in central Florida. As you’ll hear in this episode, DJ’s yogic practice has brought him peace and clarity in many different avenues in his life. Most people think of yoga being a physical training, but the spiritual and mental benefits it has brought him has made DJ an evangelist for yoga and an inspiration for people around the world. 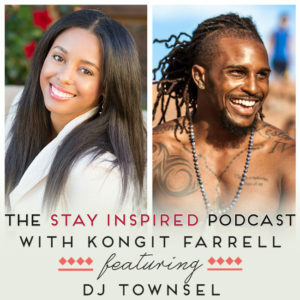 Listen in to learn more about DJ’s story of how he went from NFL player to “Rasta Yogi”, and the benefits you get by maintaining your own yoga practice.